With new great photography gear improving faster than our wallets can keep up with, it’s always smart to sell our older equipment when upgrading to a newer, better one. But in doing so, it would be even better to get a fair price for the things we paid hard earned cash for not so long ago. By using your own photography skills, you’ll discover that having a good photograph of the item you’re selling online will get you a fair, if not great, market price. The key is to take good product shots as if you’re creating an actual ad for a product because you are doing just that. 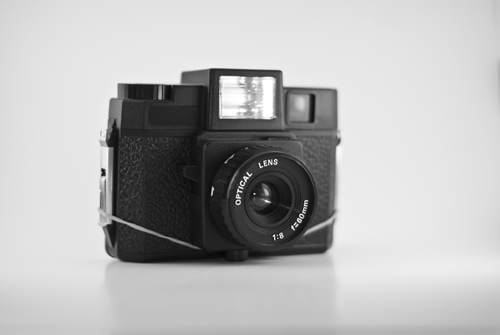 Treat your older model camera as if you were taking a studio shot of it. With things you most likely already have at home, and a few more helpful tips, you can start commanding reasonable prices that won’t make you think twice about the depreciation of value of your equipment and will make you feel less guilty when you move on to your next upgrade. Just follow these 5 easy steps for taking great product shots for your used photography equipment. 1. Use a plain backdrop to avoid background distractions . If you have a plain white cloth or a white poster board, as long as it’s clean, you can keep reusing it for each product shot you take for many years. Black cloth is even better. You won’t have to worry about dirt, as long as your background complements the color contrast of your product. 2. Only include all the accessories that you’re willing to part with in the sale of the product. When you buy anything, always keep in mind that you might be reselling it a year or so from the time you bought it. Remember to always keep the manual and basically everything that came with the package. 3. Take a separate picture of the box if you still have it. When selling your used gear, your chances of getting a better price for your item is better when you sell it with its original packaging. Having a place in your home to store the boxes of the equipment you plan to sell when you’re ready for a new one will help you in the future. 4. Make use of any available lighting you have at home. Any simple table lamp would suffice and a white cardboard would give you the fill you need for a good shot. You can even make a simple light tent with old boxes you have lying around. 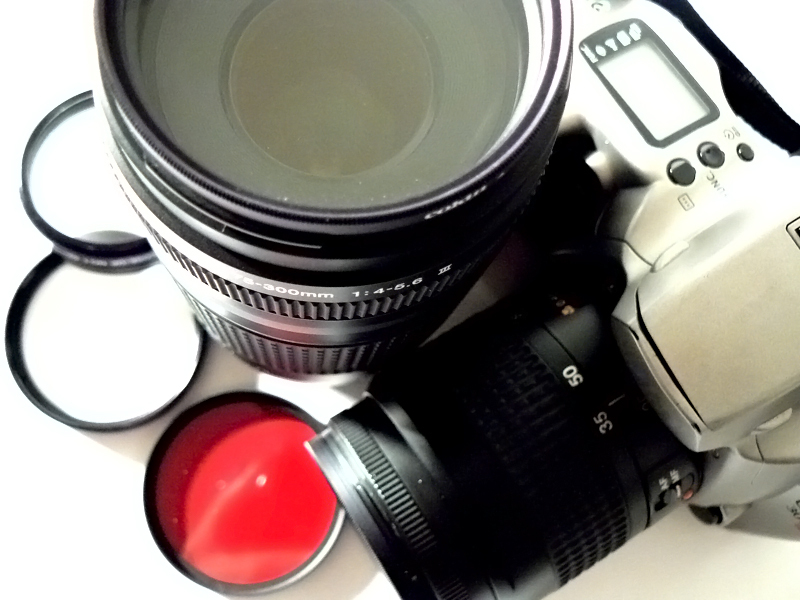 This would give you the perfect shadowless product shots you’ll need to get top dollar for your item. 5. Take close up shots and full shots of the product. It won’t cost you extra to post several shots in an online ad as long as it’s within the limit. Show as much detail of the product as possible in your close-up shots. For any normal wear and tear, make sure it’s evident that potential buyers will see that it’s nothing more than superficial scratches. 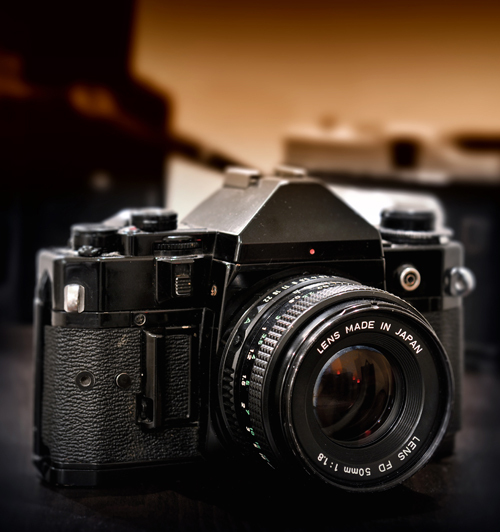 This entry was posted on Monday, March 4th, 2019 at 10:03 am	and is filed under Articles, Business of Photography, Cameras and Equipment, Miscellaneous. You can follow any responses to this entry through the RSS 2.0 feed. You can leave a response, or trackback from your own site.